About 3 decades ago, when our company embarked on its professional journey, road transportation was our mainstay. Since then, our transportation infrastructure has experienced mammoth expansion and we can now efficiently cater to your needs of any dimension within stipulated time. 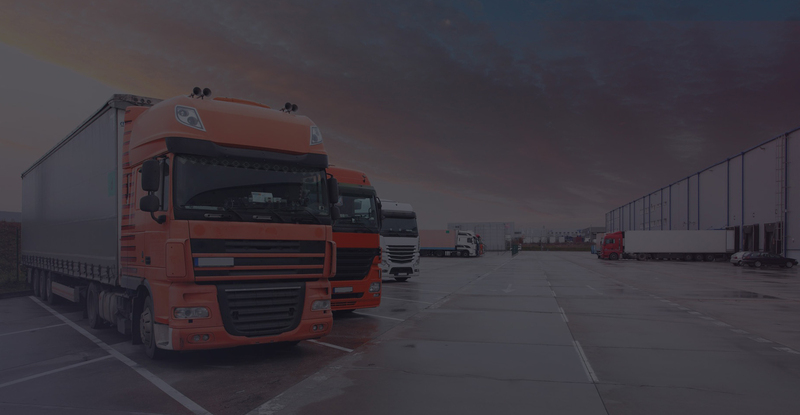 As the frontline logistics service provider in Saudi Arabia, we have an exceptional fleet of transport equipment that is at the disposal of individuals and companies to fulfill their consignment transportation needs efficaciously. 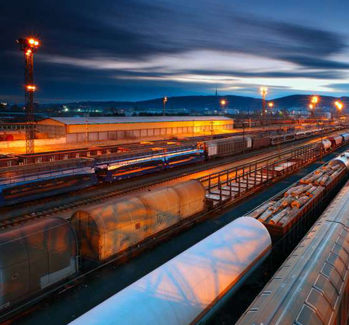 The stellar attributes of our services are reliability, optimum safety for goods in transit, professional approach, faster delivery to booked destinations, cost competitive booking system, round the clock support, strategic alliances with leading service providers to fast-track transport, complete insurance of goods and fastest addressing of claims, and cooperate with strategic partners to make our logistics services more efficient. We are regarded as top notch service provider by our clients due to our passion to provide them maximum return for their money. We complement transporting with modernized warehousing facilities to ensure protection for sensitive and easily destroyable merchandise. 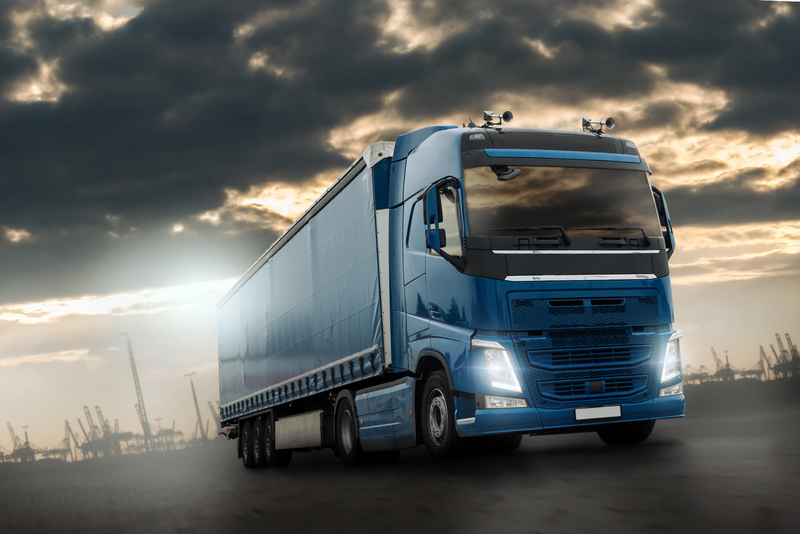 We boast of the largest fleet of modernized trucks that specialize in transporting goods with specific handling requirements. The loading and unloading equipment used by us are contemporary and equipped with advanced handling features. The laborers used for the purpose are extensively trained and comprehensively insured. Our team consistently monitors the movement of consignment carrying trucks from its origin to final destination using advanced GPS tracking mechanisms. 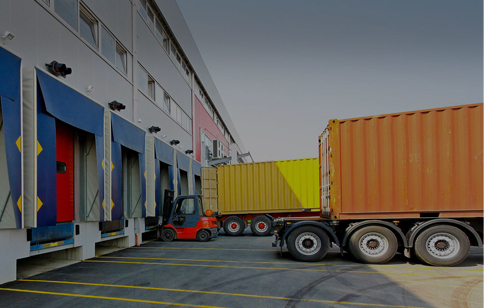 We plan to become the most preferred logistics and warehousing partner of businesses and individuals who are looking forward to tailored, cost competitive and efficient services that can cater to their needs in real time. 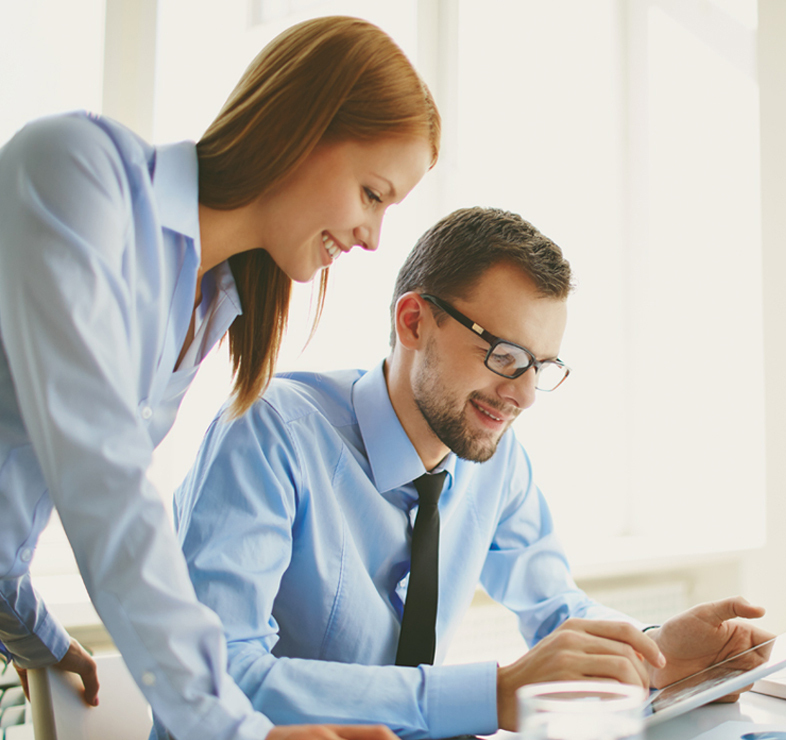 Our effort is to simplify and modify the users’ experiences to suit the requirements of the individuals & enterprises.